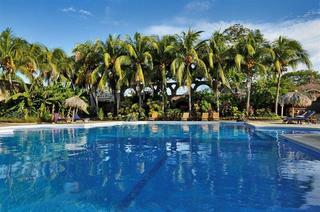 Find huge deals in Nicaragua that you may book now & pay later! 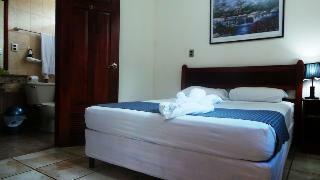 Best prices for in Nicaragua. A dream vacation for you and your family, guaranteed by our travel consultants. 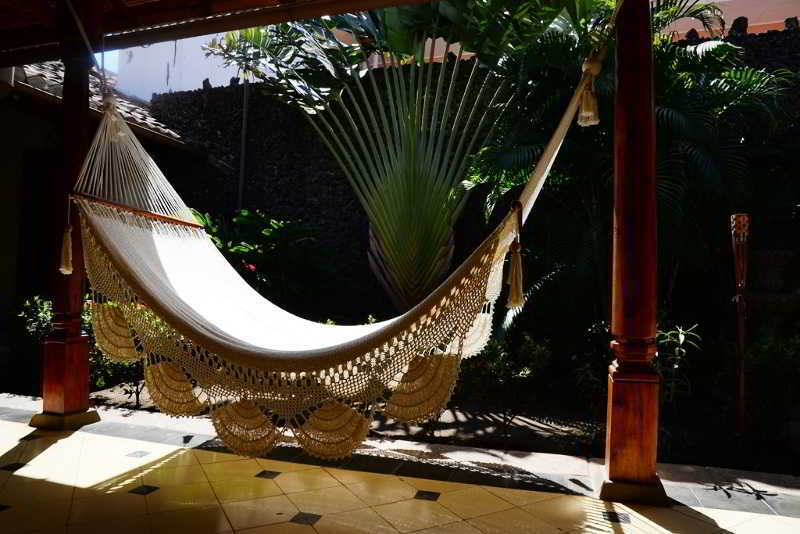 For members-only deals, we recommend using the new filter for deals in Nicaragua. 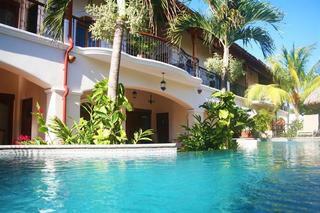 This luxurious hotel is in Laguna de Apoyo. This lovely hotel is set in Leon. The premises count with 32 welcoming units. El Convento is not a pet-friendly establishment. 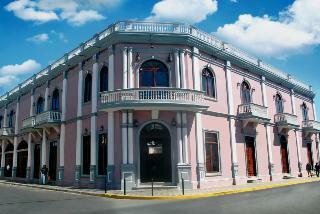 Hotel Plaza Colón is located right in front of the main Plaza in the historic city of Granada, Nicaragua. 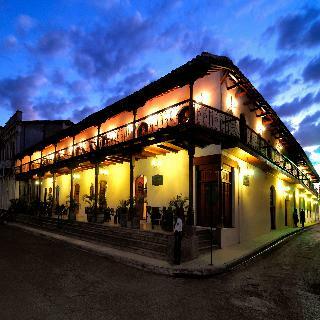 The hotel sits in an old colonial building that was restored to its original style and architecture. With 27 luxury guest-rooms located around interior courtyards, Hotel Plaza Colón offers a tranquil ambiance in the middle of the town. 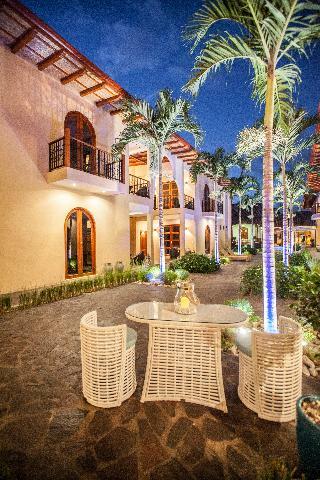 At the Hotel you can enjoy a Wine Bar serving cocktails, wines and tapas and a Café with delicious Nicaraguan coffee and tasty salads and sandwiches. 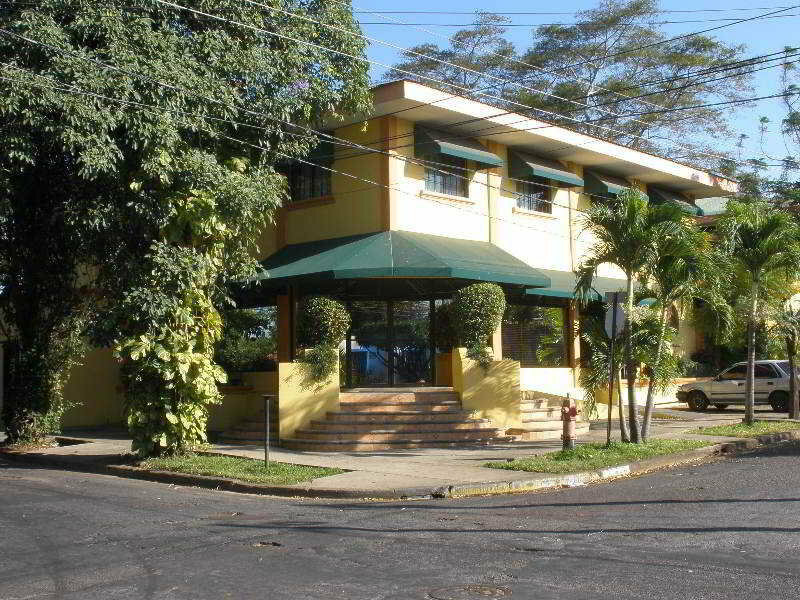 It is located 200 meters from the main entrance of Granada in one of the main streets of the city Avenida Arellano, is a quiet safe place and lit streets, this modern hotel has rooms with every comfort at an affordable price to any type of economy has a terrace with a beautiful view of Mombacho volcano, a large outdoor pool and a rustic restaurant, also offers ample parking and the staff is highly qualified to answer any customer need. 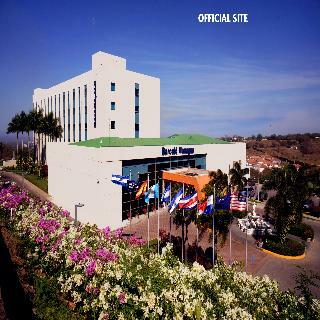 The Camino Real Managua hotel, surrounded by beautiful tropical vegetation, is conveniently situated very close to Cesar Sandino airport in and is within walking distance from the centre of Managua. 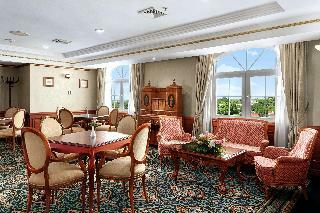 The hotel provides its guests with world-class premium service and high quality facilities. 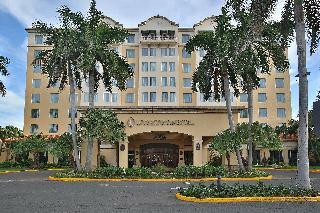 It is an ideal place both for business and leisure travellers. 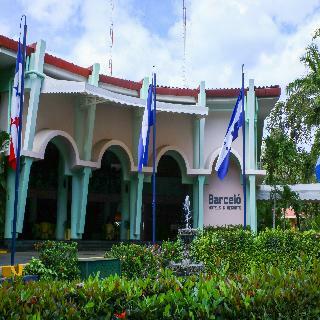 Guests can unwind and relax, play sports and enjoy nights filled with music and dancing. 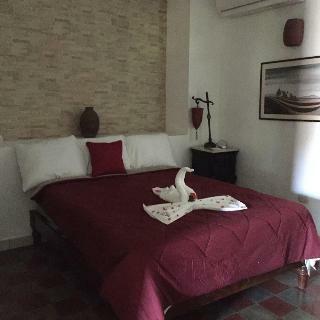 This location is the perfect combination between the city center , just to rest quietly at night animated Calle La Calzada. 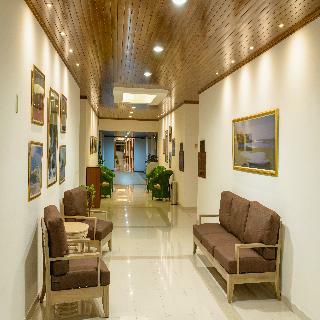 The rooms have a unique style, offering all the necessary amenities to provide a pleasant stay. 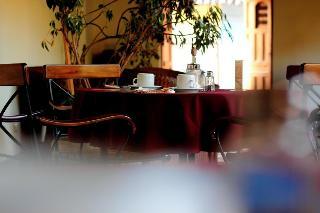 In the restaurant guests can enjoy delicious regional cuisine where they will live a gastronomic experience. 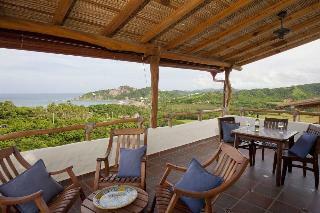 This is an excellent option for accommodation in Nicaragua. This charming hotel is in Granada. 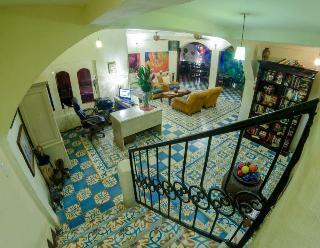 This lovely hotel is situated in Granada. 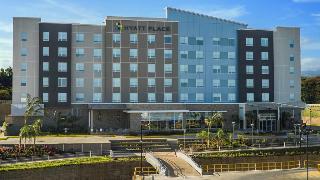 A total of 20 accommodation units are available for guests' convenience. This is not a pet-friendly hotel. 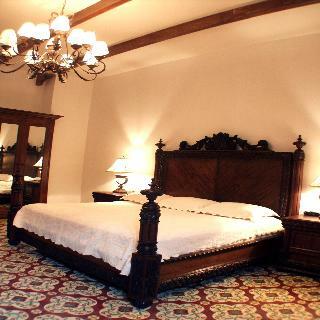 This lovely hotel is situated in Granada. 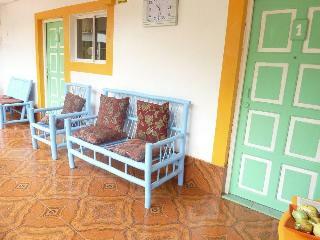 With a small number of only 8, this accommodation is very convenient for a quiet stay. This establishment does not accept pets. 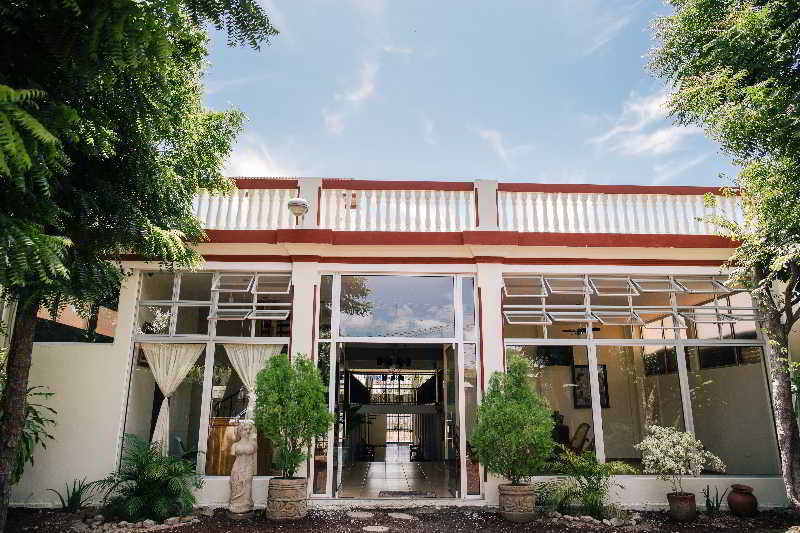 This comfortable hotel is in Granada. 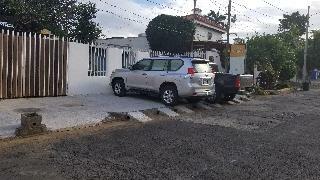 Best Western El Almirante features a total of 20 guests rooms. Pets are not allowed at this hotel. 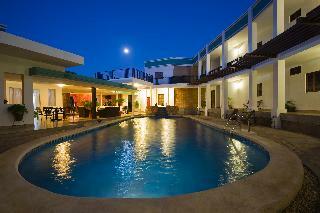 Hotel Real La Merced is located in the historic center of Granada and offers indoor and outdoor pools. 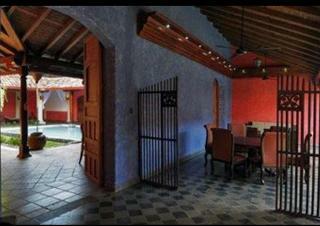 You will enjoy wonderful views of the city and a warm climate all year round by Lake Nicaragua. 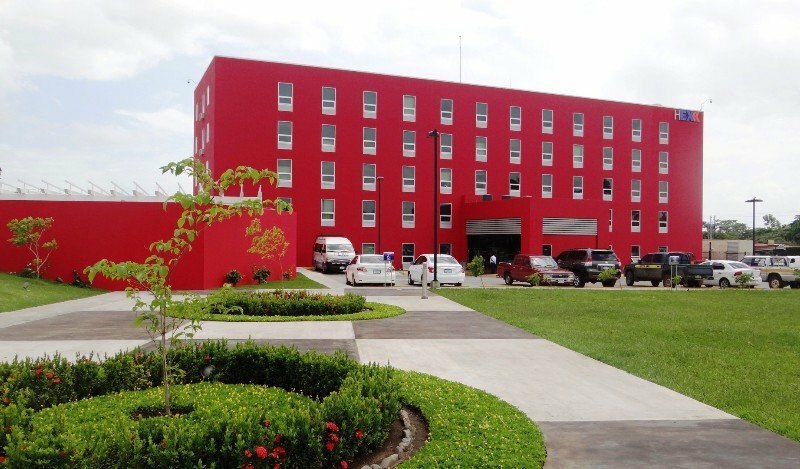 In an environment free of noise pollution, guests at Hotel Real La Merced are very close to the city center and its tourist attractions. 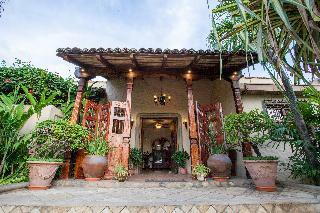 Lake Nicaragua is a 5-minute drive from the hotel and Mombacho Volcano National Park is a 14-minute drive away. 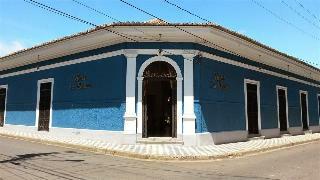 This charming hotel is situated in Granada. 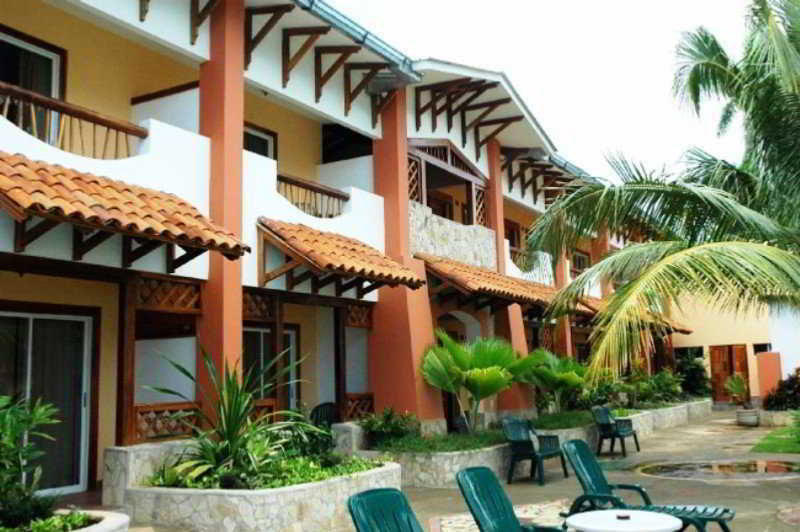 A total of 46 bedrooms are available for guests' convenience. Those who dislike animals may enjoy their stay, as this establishment does not allow pets. This comfortable hotel is in Granada. This cosy property guarantees a quiet stay as it counts with just 5 guests rooms. Los Patios Hotel is not a pet-friendly establishment. 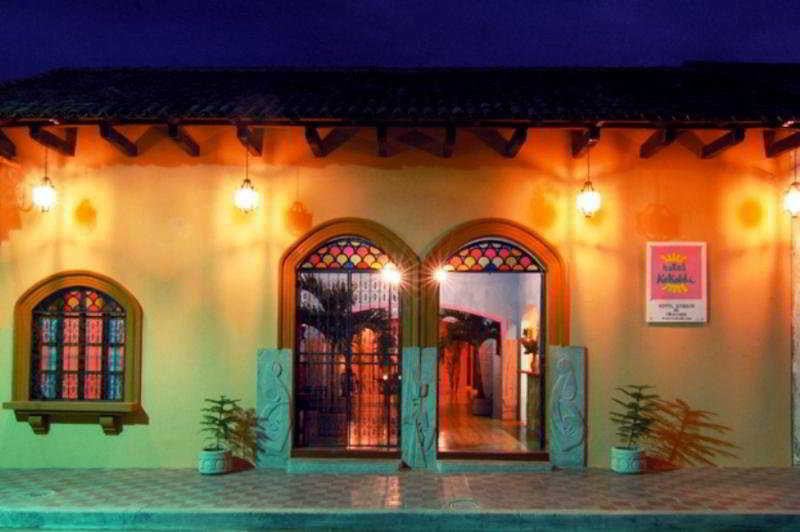 This comfortable hotel is located in Granada. The establishment features a total of 20 units. This is not a pet-friendly establishment. 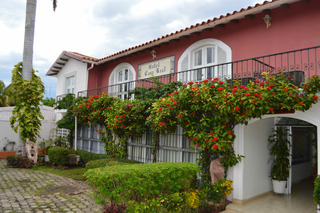 This comfortable hotel can be found in Granada. 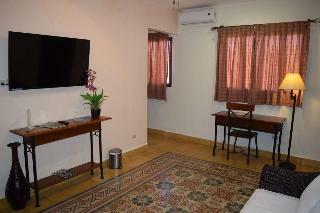 Guests will enjoy a peaceful and calm stay on the premises, as it counts with a total of 6guests rooms. This establishment does not accept pets. This charming hotel is set in Granada. Those who dislike animals may enjoy their stay, as this accommodation does not allow pets.